In 1621, the Pilgrims of Plimoth (or Plymouth) Colony and their Wampanoag neighbors came together to celebrate their first harvest. Today we remember this event as the first Thanksgiving. But what do we really know about this holiday and the people who celebrated it? 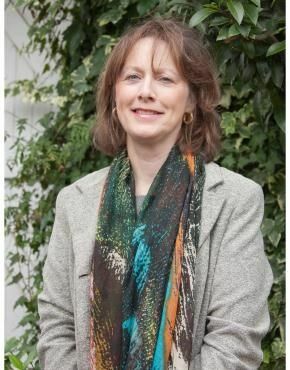 So much of what we know about the Pilgrims and the first Thanksgiving comes to us through myth and legend, which is why Rebecca Fraser, author of The Mayflower: The Families, the Voyage, and the Founding of America, joins us to help suss out fact from fiction. 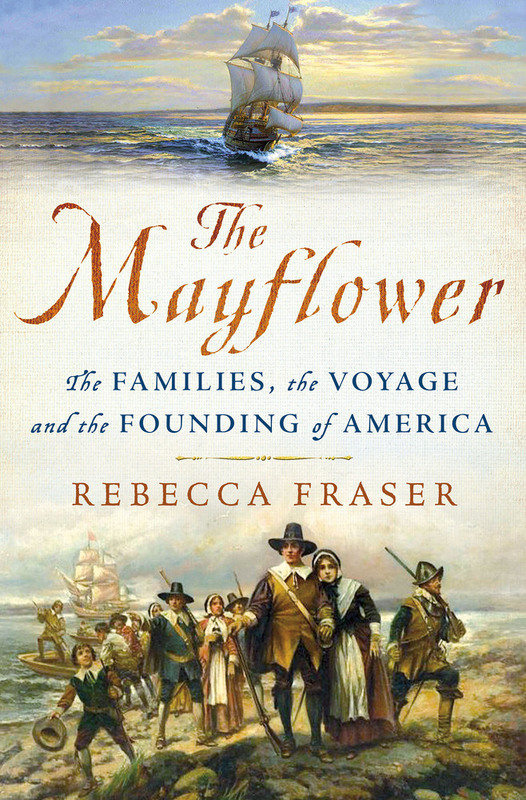 Rebecca Fraser, a writer, biographer, and the author of The Mayflower: The Families, the Voyage, and the Founding of America, joins us to explore the historical facts behind the Pilgrims and their establishment of Plimoth Colony in 1620. As we investigate the lives and experiences of the Pilgrims, Rebecca reveals details about the group we know as the Pilgrims and why they chose to migrate to North America; How the Pilgrims experienced their transatlantic crossing aboard the Mayflower; And information about how the Pilgrims established Plimoth Colony and celebrated the so-called first Thanksgiving. In your opinion, how might the history of New England and North America have been different if the Pilgrims stayed in the province of Holland?